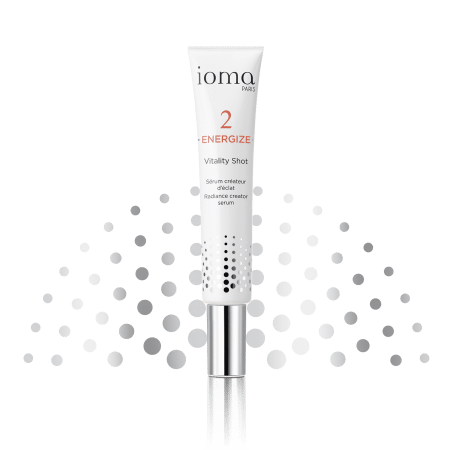 Do you have signs of fatigue on your face? 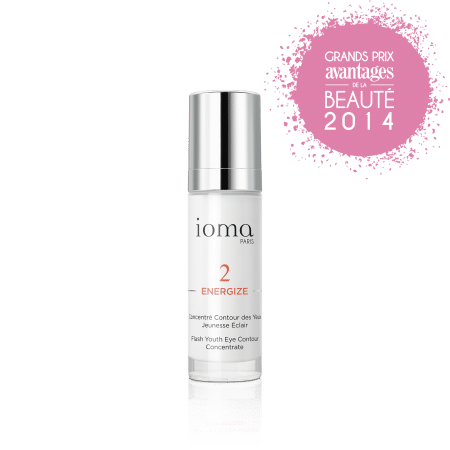 Invigorate your features, vitamize your complexion! 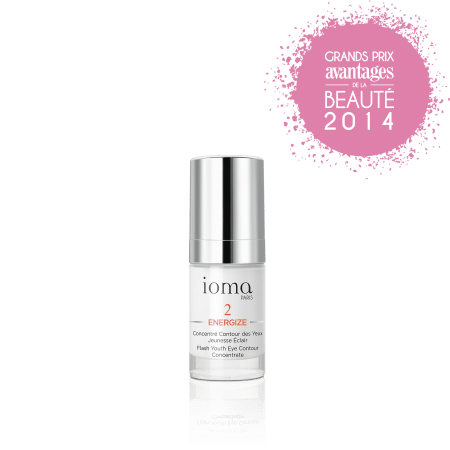 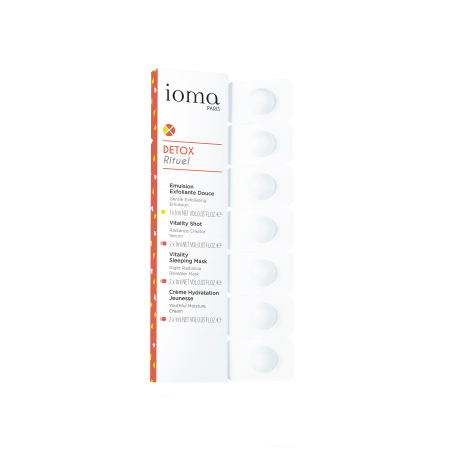 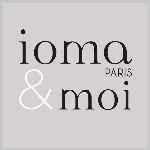 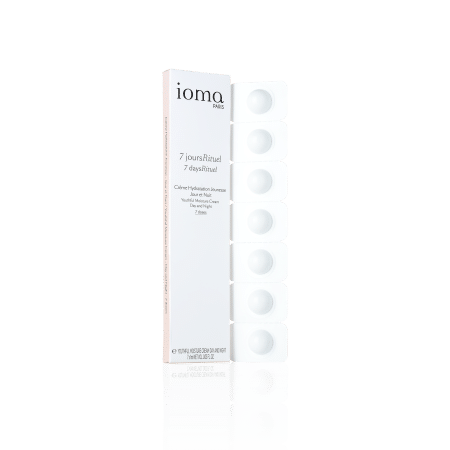 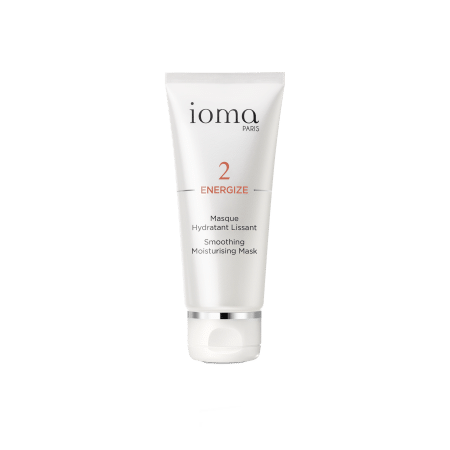 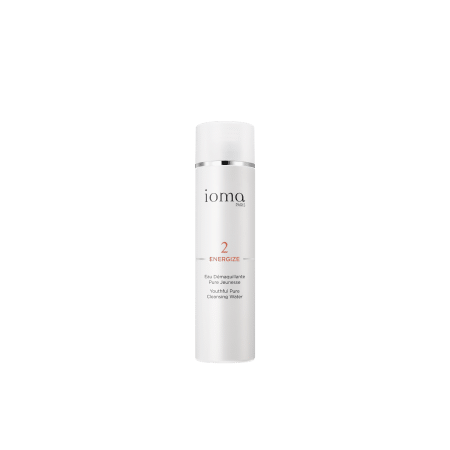 The IOMA Expert Advice : need a night face mask? 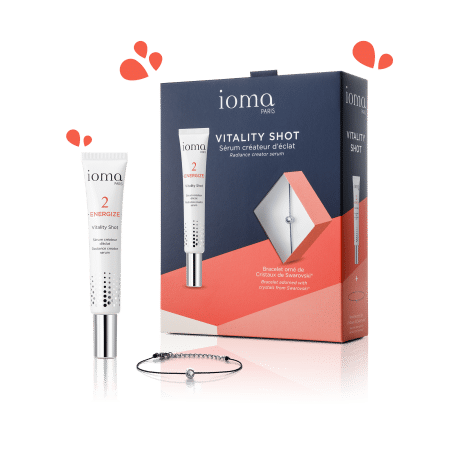 Opt for the Vitality Sleeping Mask!